Edge Drilling considers the well being of all staff in the workplace is fundamental and paramount to our business success. The directors and workforce are fully committed to the effective management of Health and Safety issues at all operations. Our safety management system is a structured framework of health and safety systems best suited for WA. Processes, procedures and controls ensure risks are reduced to ensure workplace activities are safely performed according to agreed and documented standards. We’re committed to undertaking all operations in an environmentally responsible and respectful manner. Providing innovating environmental solutions to Western Australia’s drilling industry. 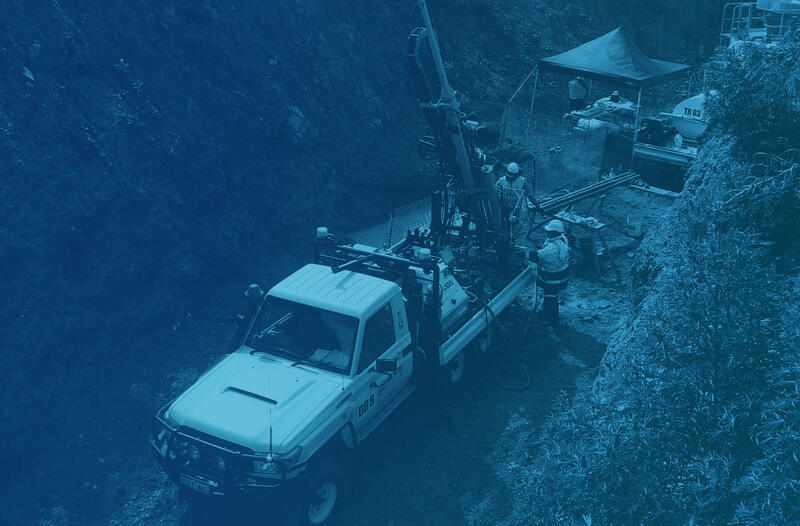 Edge Drilling is committed to protecting the Health and Safety of all employees, contractors, visitors and the community who are impacted by our activities. We believe that all injuries and industry related diseases are preventable. Our commitment to health and safety is as important as our commitment to other business objectives. All managers, supervisors and contractors are accountable for health and safety performance in their areas. They will develop and implement effective Health, Safety and Environment Management Plans designed to achieve the objectives of this policy, and all personnel, including contractors, suppliers, clients and independent experts, shall where applicable participate in this process.